Decease: Limided Edition T-Shirt is out! 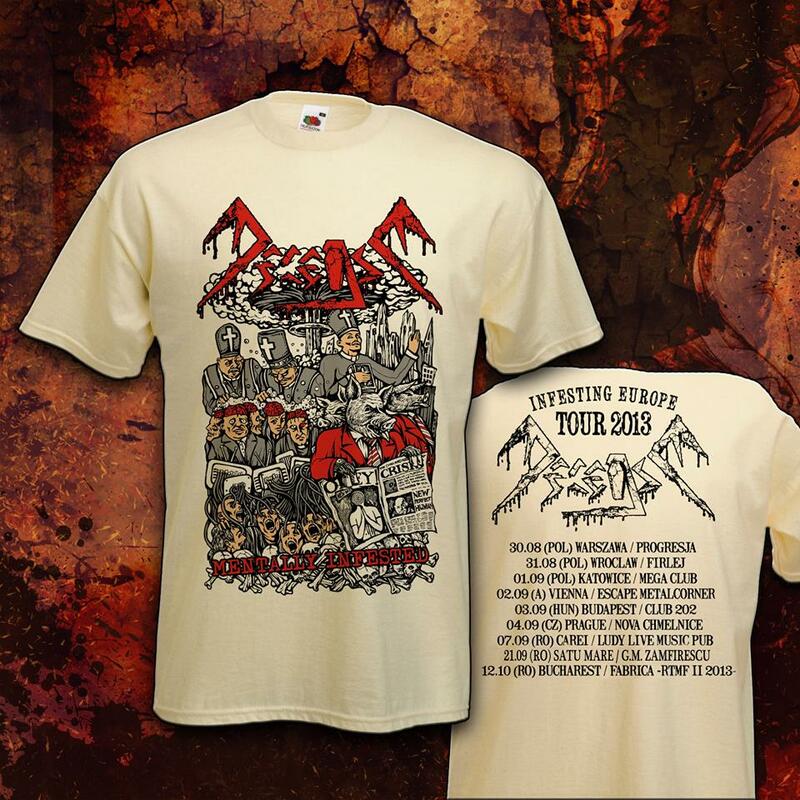 DECEASE - "Infesting Europe Tour 2013" Limited Edition T-Shirt! 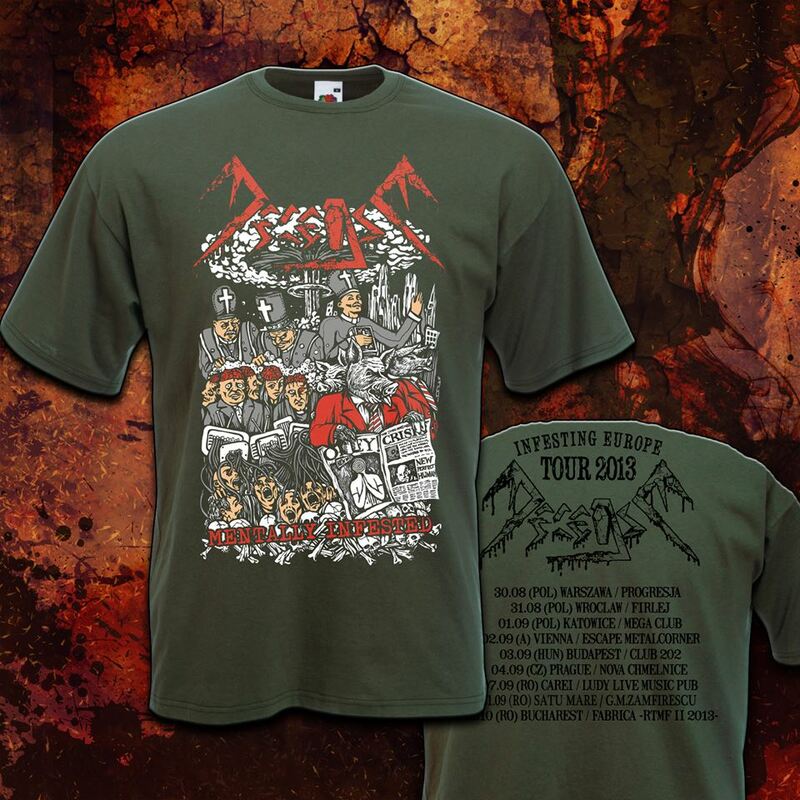 -10 Euro- Available on tour shows only!